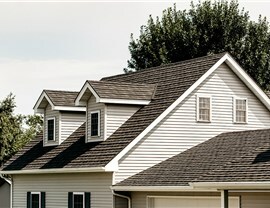 Installing a new roof has never been easier. 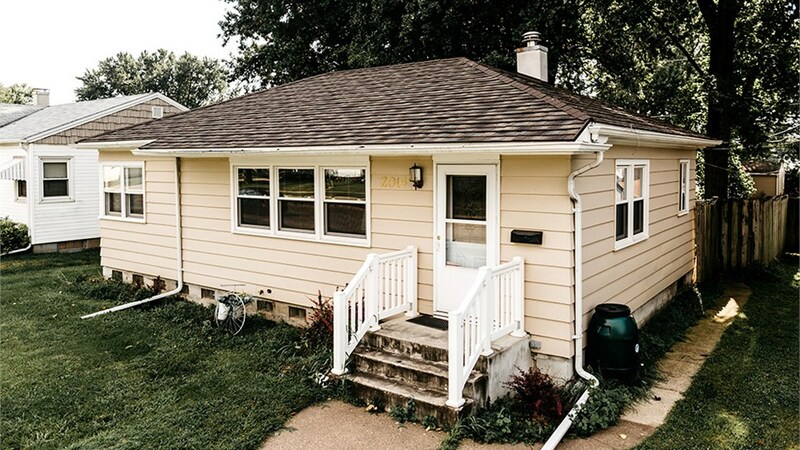 Learn more about metal roofing for your home in La Crosse. 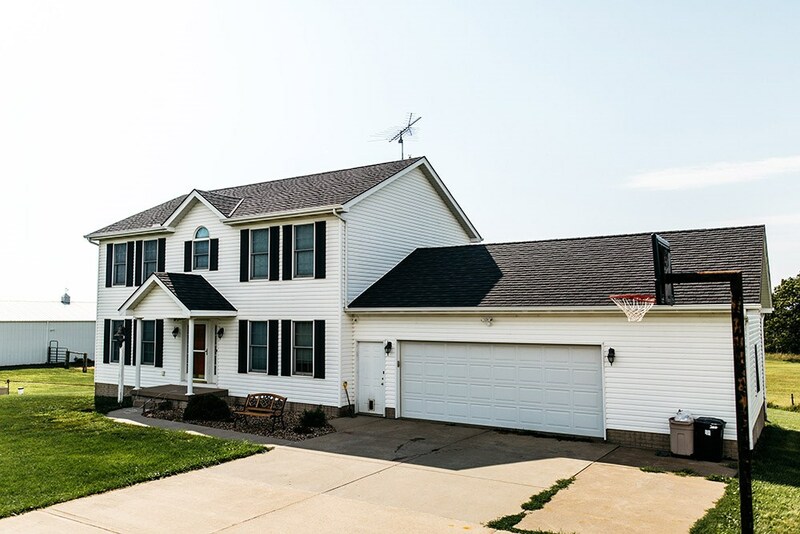 If your home’s roof is leaking, damaged, or in need of replacement, finding the right roofing company in La Crosse, WI doesn’t have to be stressful. When you work with Get A Pro, you’ll be working with a team that, since 1999, has been a premiere metal roofing provider. We have unmatched expertise in the industry, and we’re proud to have earned an A+ rating from the Better Business Bureau. 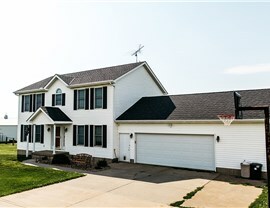 From roof inspection to roof replacement, we work with you through every step of the process to ensure the outcome is exactly what you need. 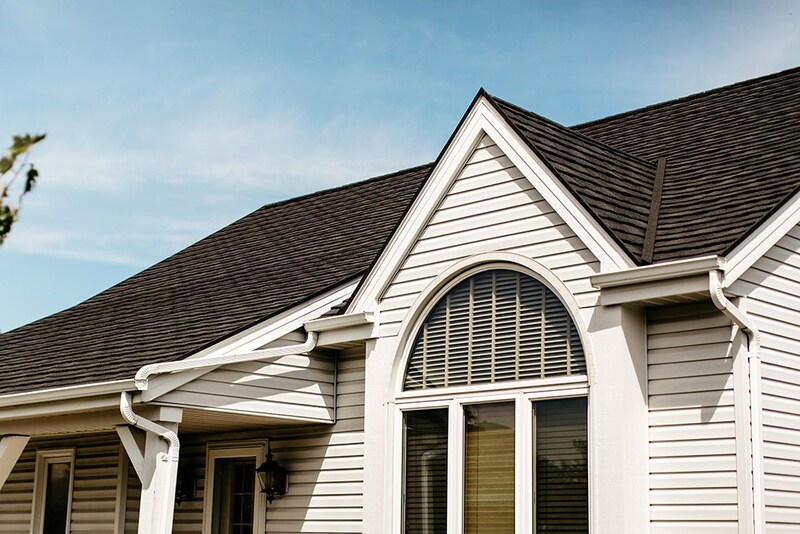 Durability: Metal roofing has an expected lifetime of over 50 years, and will never rot, split, or warp. Weather resistance: Our metal roofs are built to withstand hailstones up to 2.5” and 170mph winds. 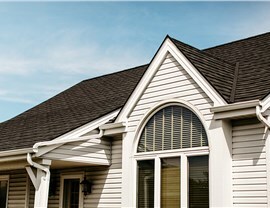 Additionally, interlocking design prevents damage from ice dams. 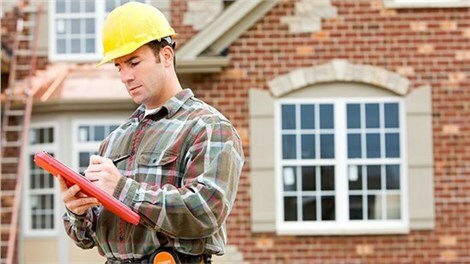 If you’re wondering about roof replacement cost, we can help. 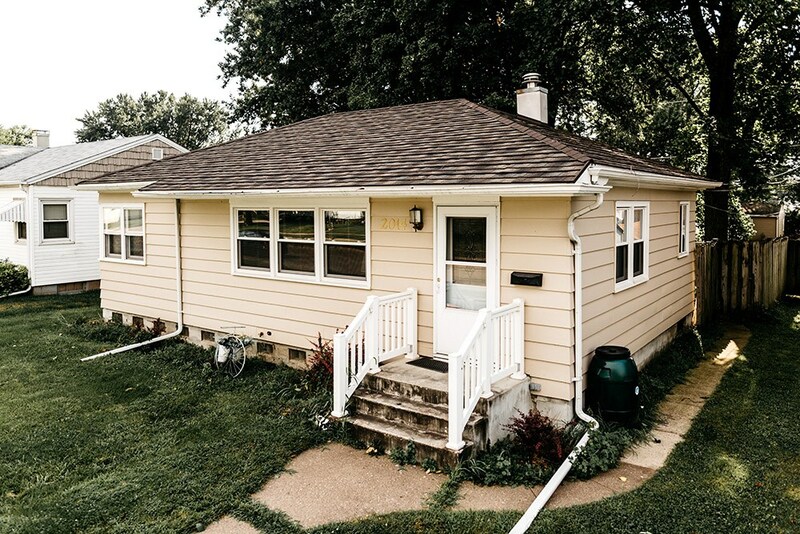 As professional roofers in La Crosse, we’re committed to providing accessible services for homeowners in Wisconsin, and we want to help you next. 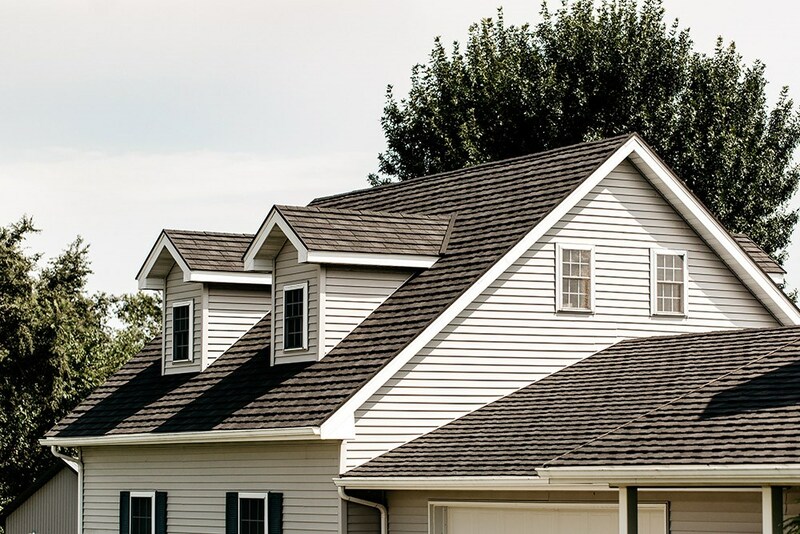 Call us today to learn more about our roofing service or any of our other services, or fill out our online form to request a free quote.